Kathryn Zox, Voice of America Talk, interviews Staness about The Menopause Makeover. Click here to listen. Eileen Williams, Feisty Side of Fifty, interview with Staness. Click here to listen. Still confused about Hormone Therapy?Dr. 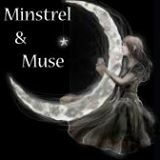 Wendy Klein and Staness discuss menopause symptom management options from alternative to hormone therapy with baby boomer, Eileen Williams, creator of Feisty Side Of Fifty and contributing author to Chicken Soup for the Soul in Menopause. Click here to listen to this insightful interview. Patrica Raskin, Positive Living Network. 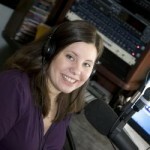 Lisa Davis, It’s Your Health Radio, interview. Click here to listen. Why Menopause is not just for Women Anymore! 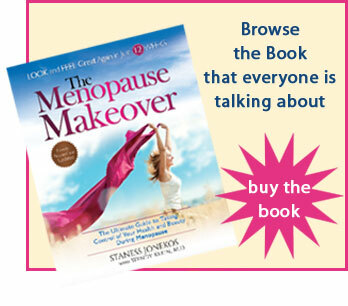 Have you wondered how “The Menopause Makeover” was born, then published? Deb Brody, executive editor from Harlequin nonfiction, and I discuss with host, Jennifer C. Wilkov on Womens Radio. Jennifer S. Wilkov, Host of Your Book Is Your Hook! Click on “Your Book is Your Hook” to hear this interview.